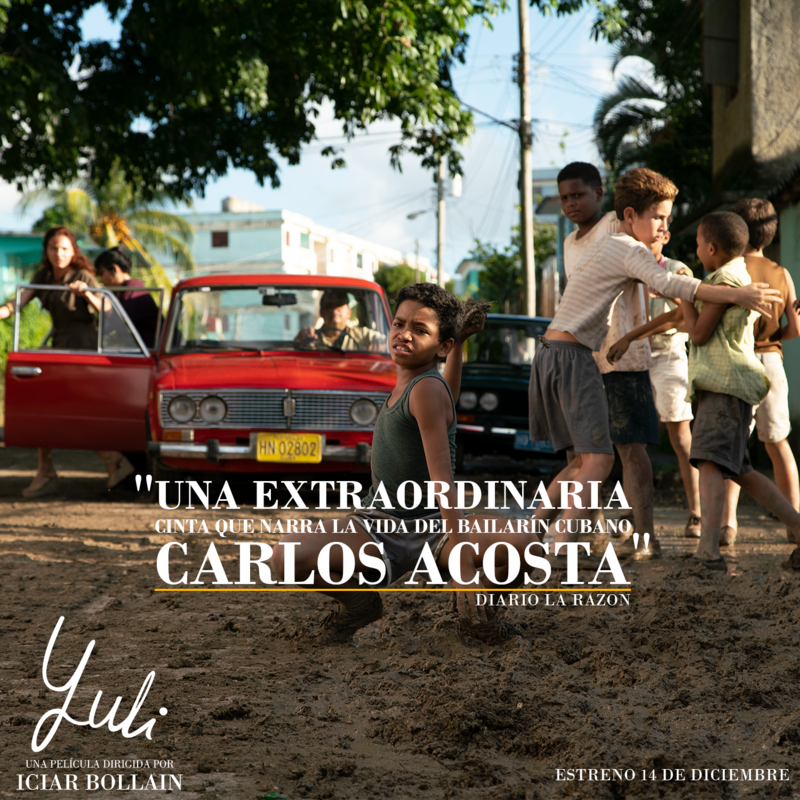 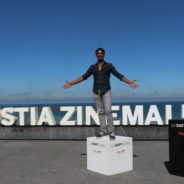 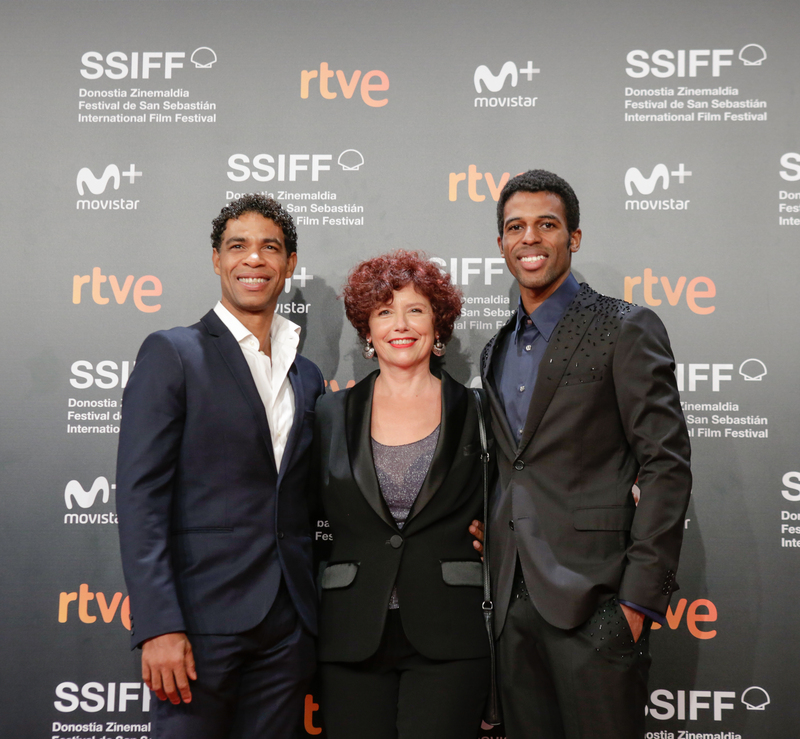 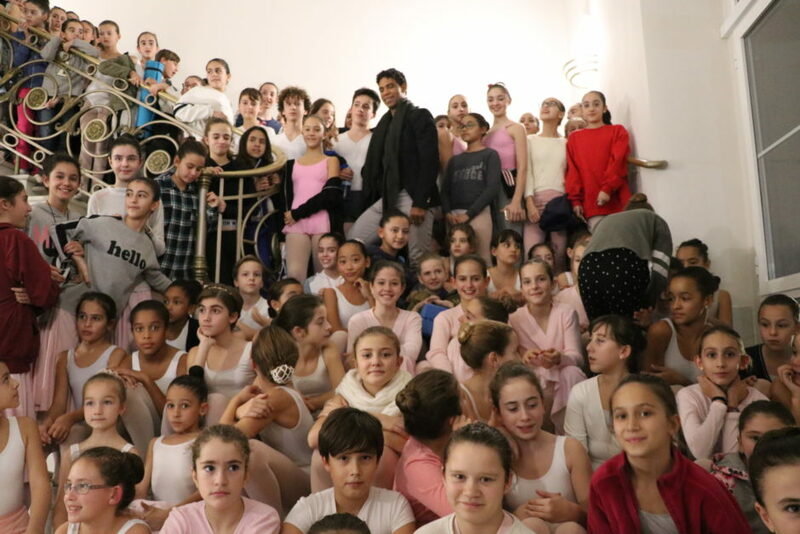 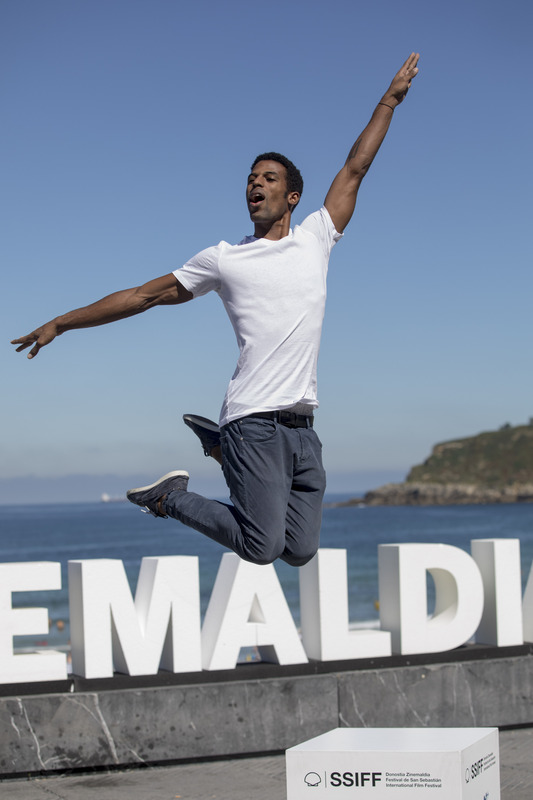 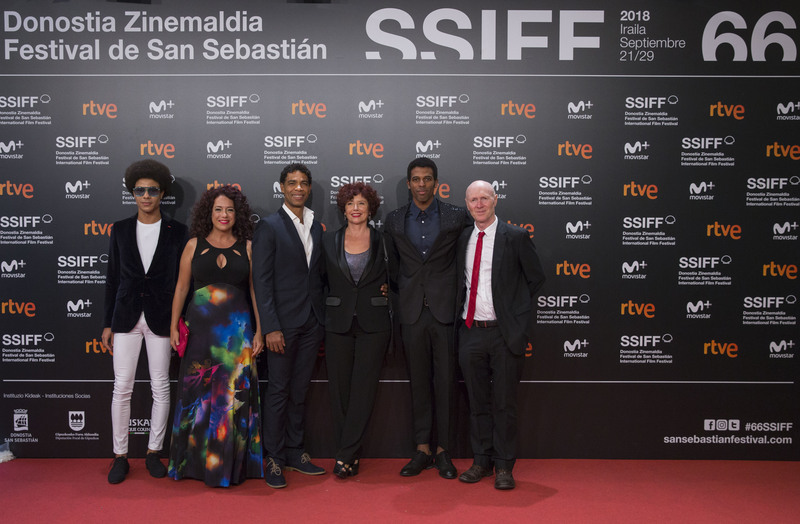 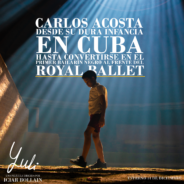 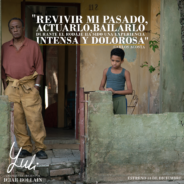 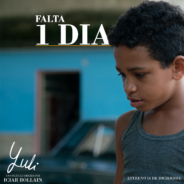 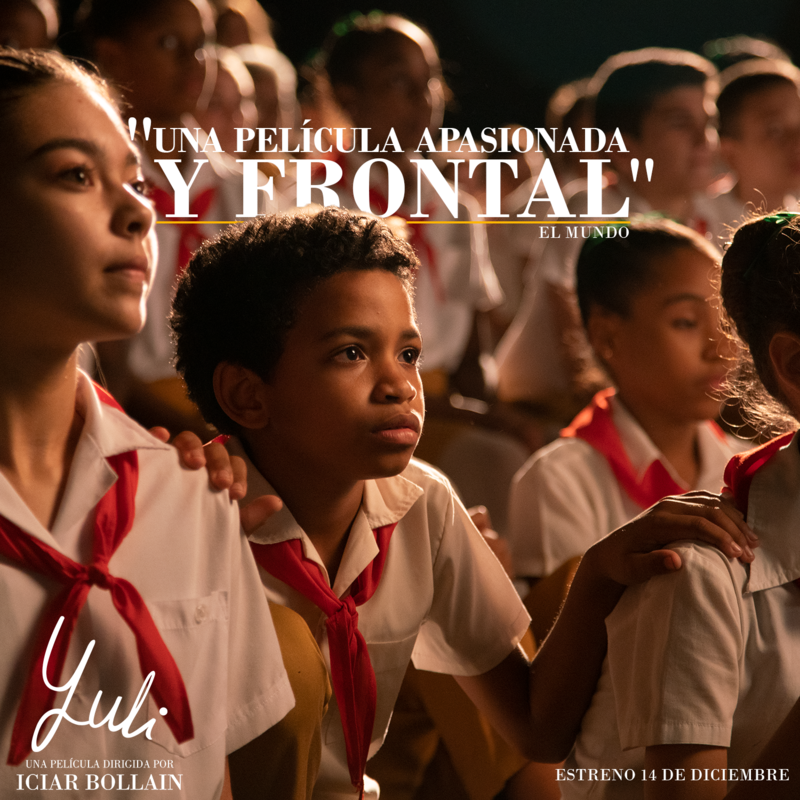 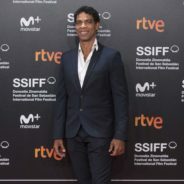 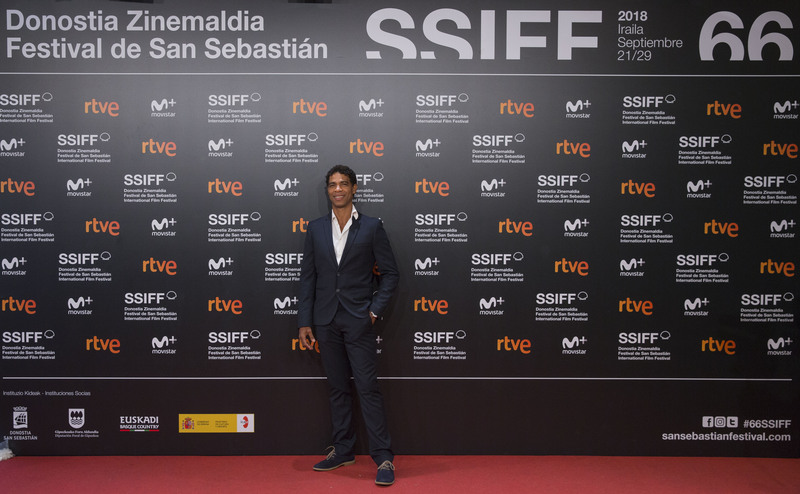 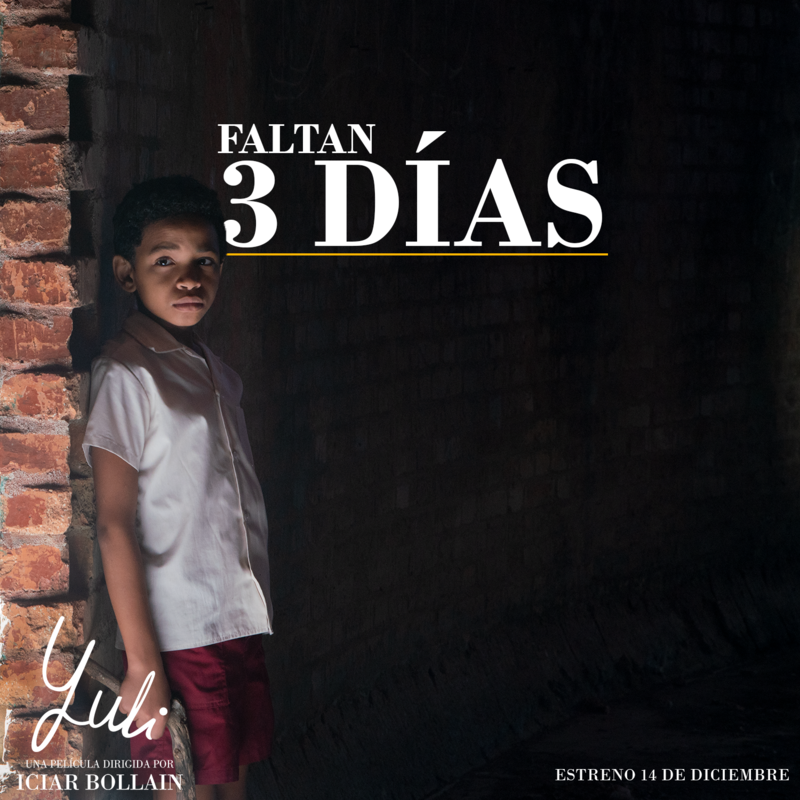 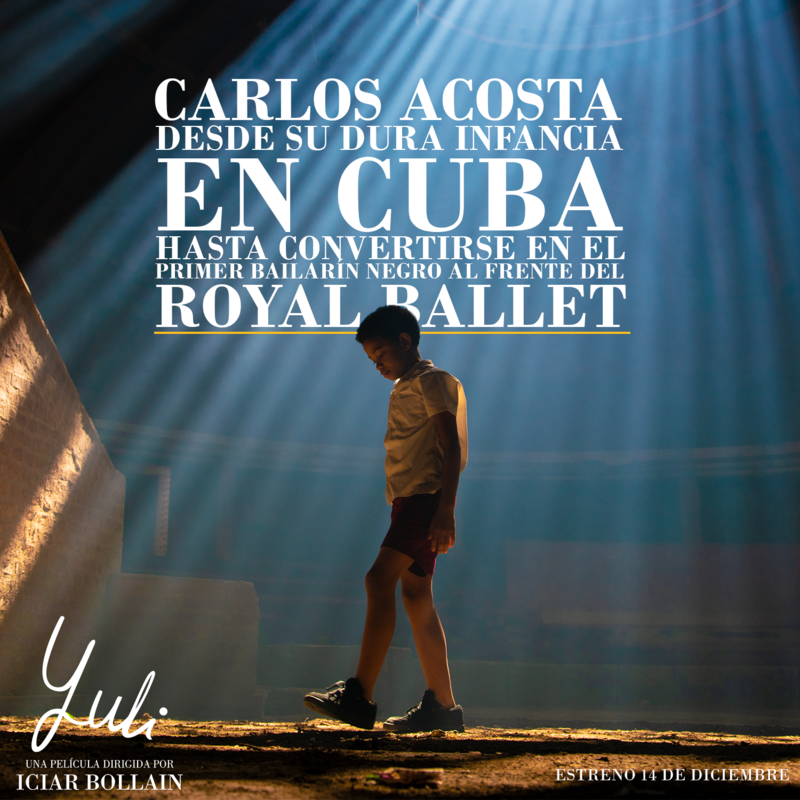 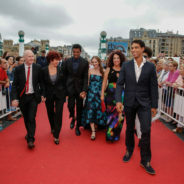 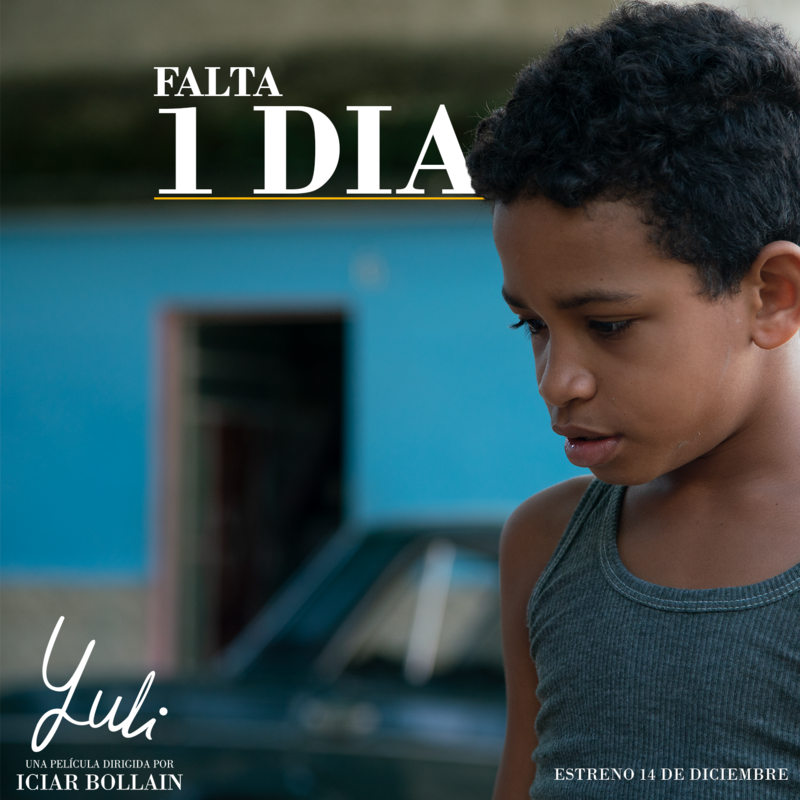 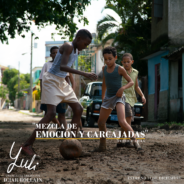 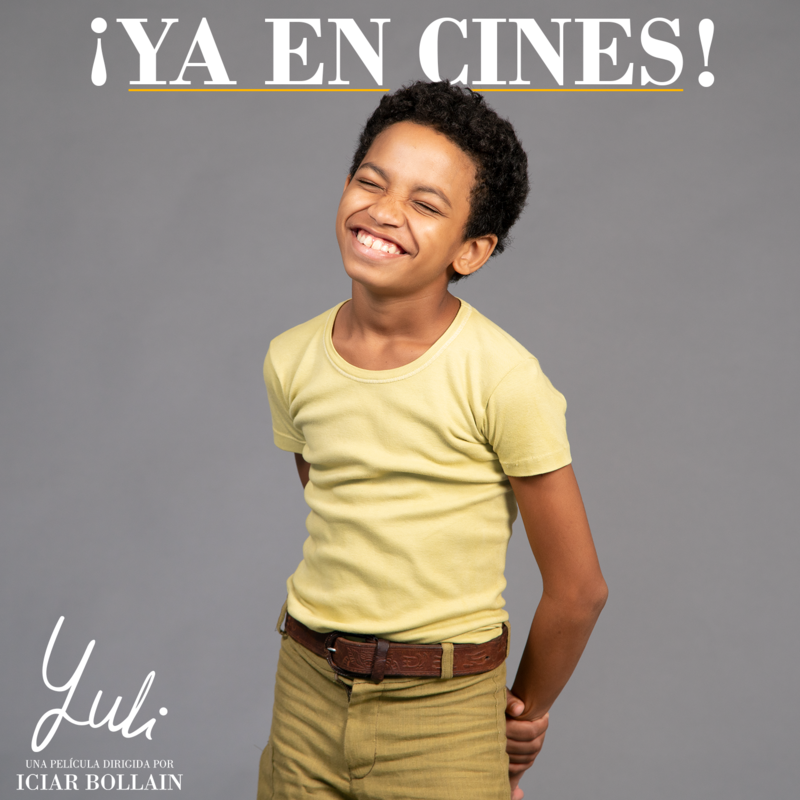 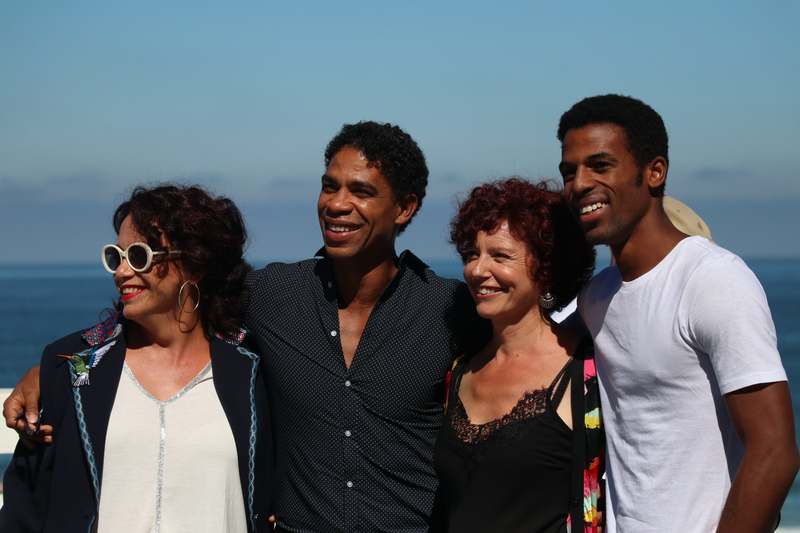 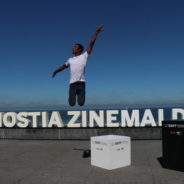 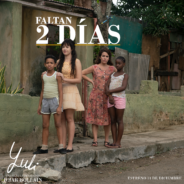 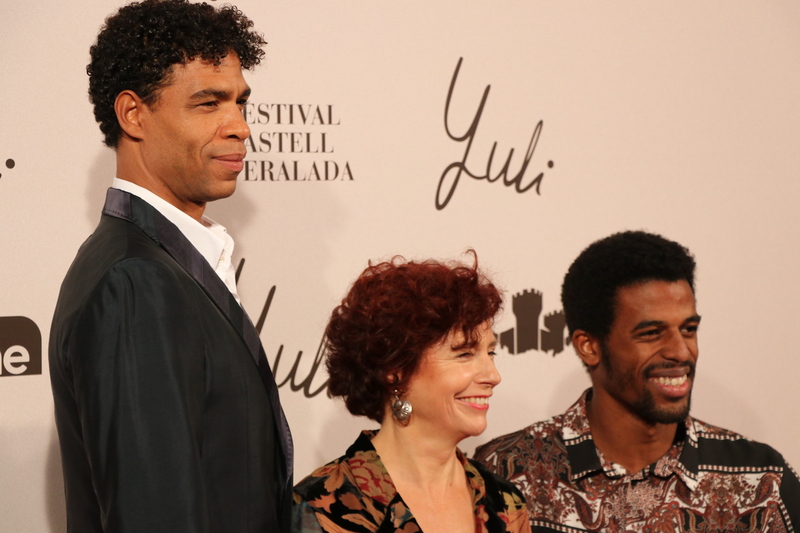 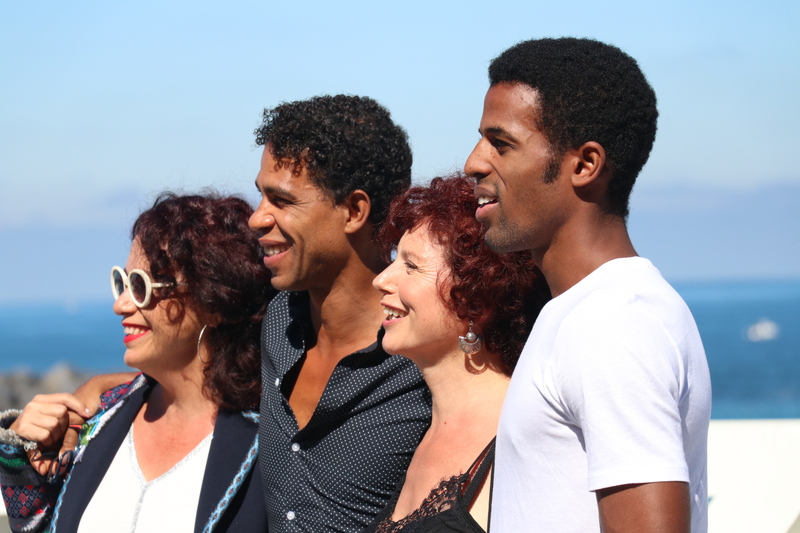 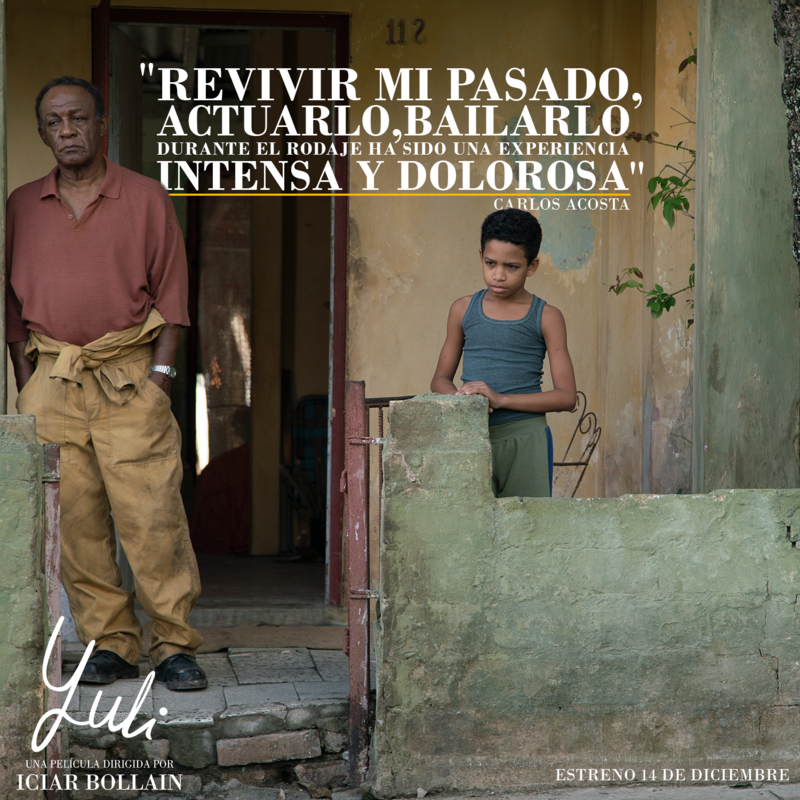 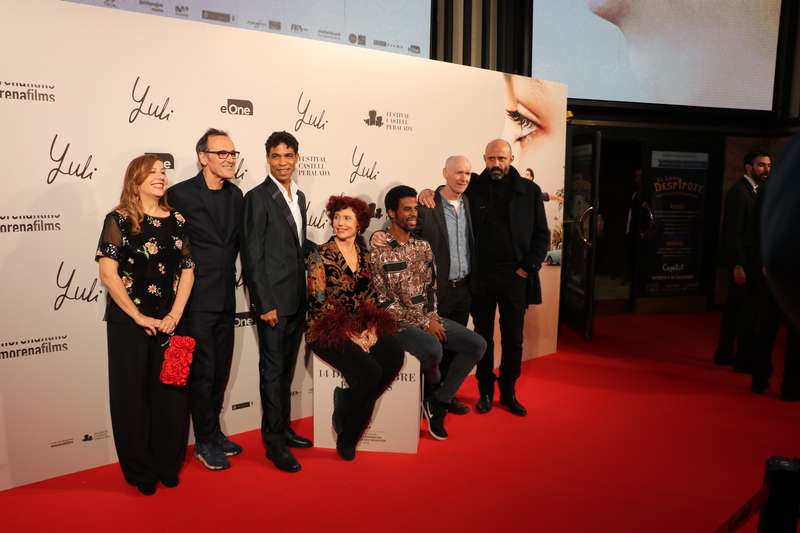 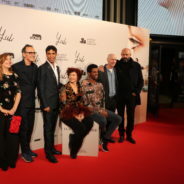 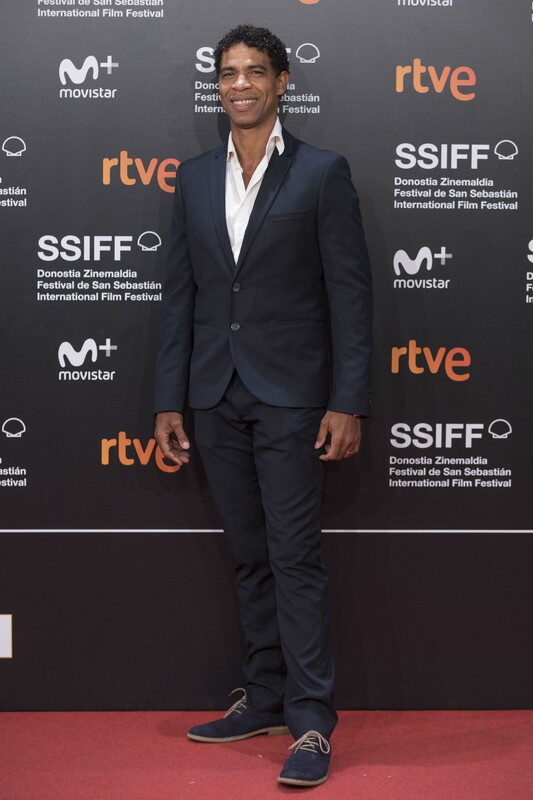 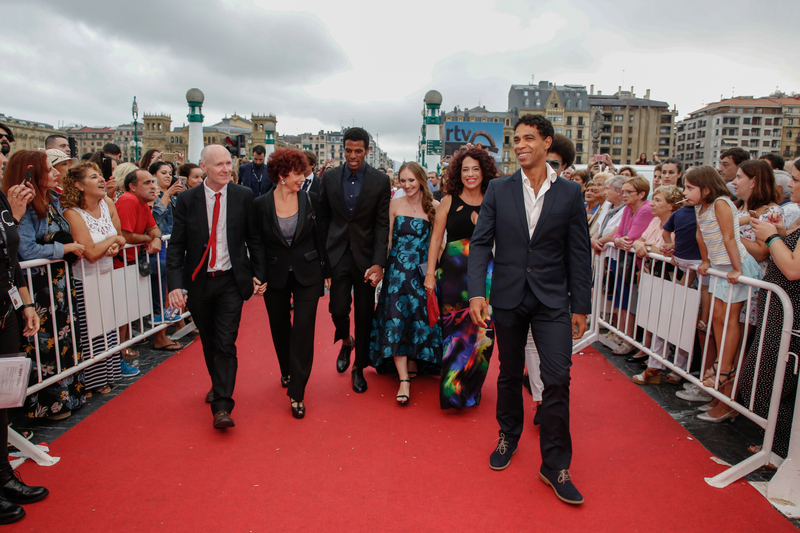 Iciar Bollain presented her latest feature film at San Sebastian last September, Yuli, an unconventional biopic about the life of Cuban dancer Carlos Acosta, from an impoverished childhood on the outskirts of Havana to the best international stages, until he becomes the main dancer at London’s Royal Ballet. 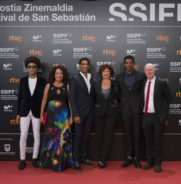 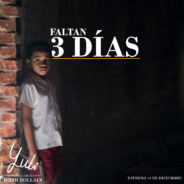 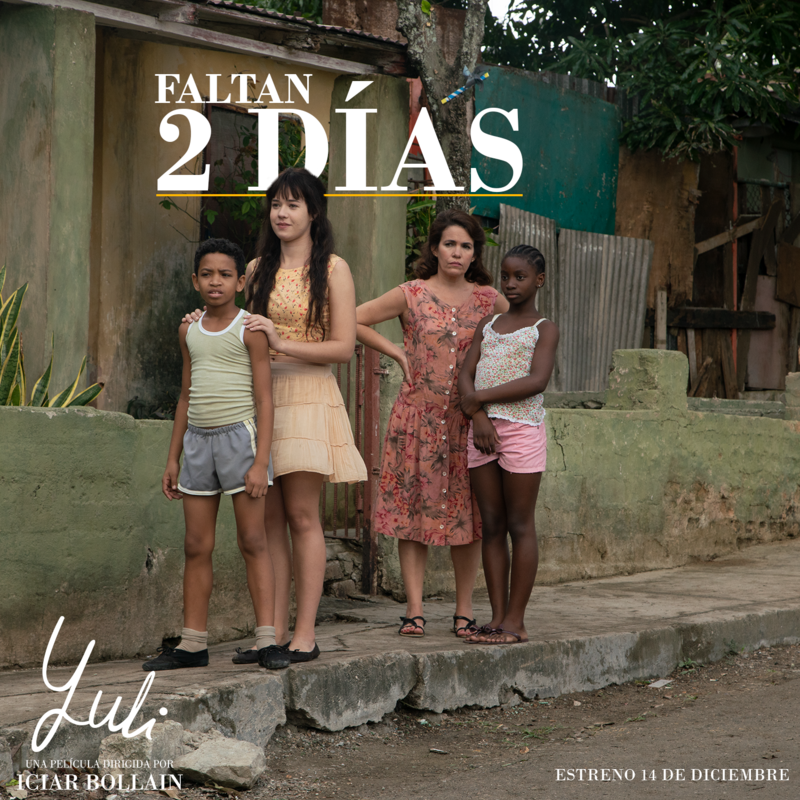 The film features a full Cuban cast in the lead roles, with Santiago Alfonso, Keyvin Martinez, Laura De La Uz and Carlos Acosta himself. 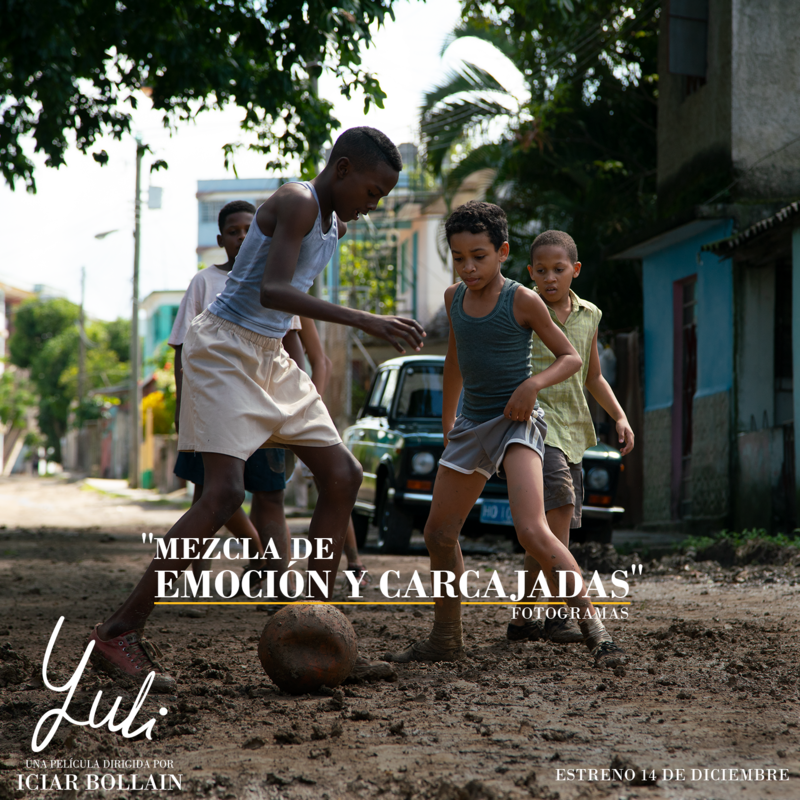 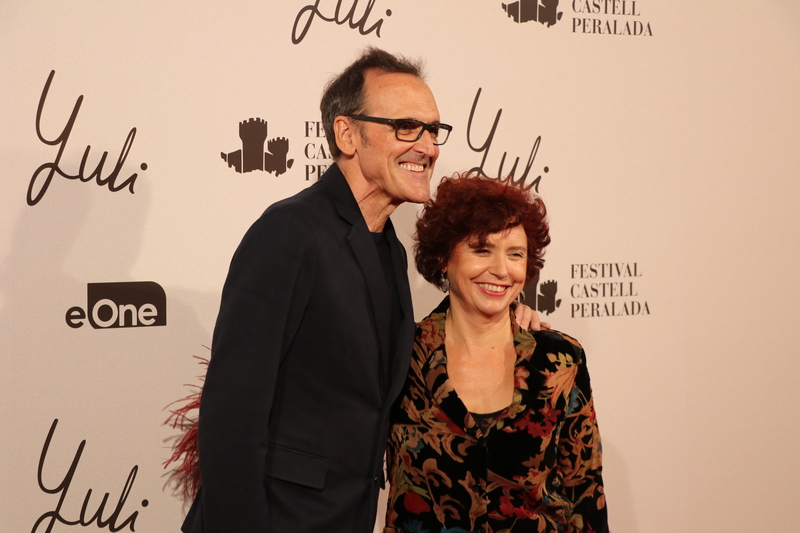 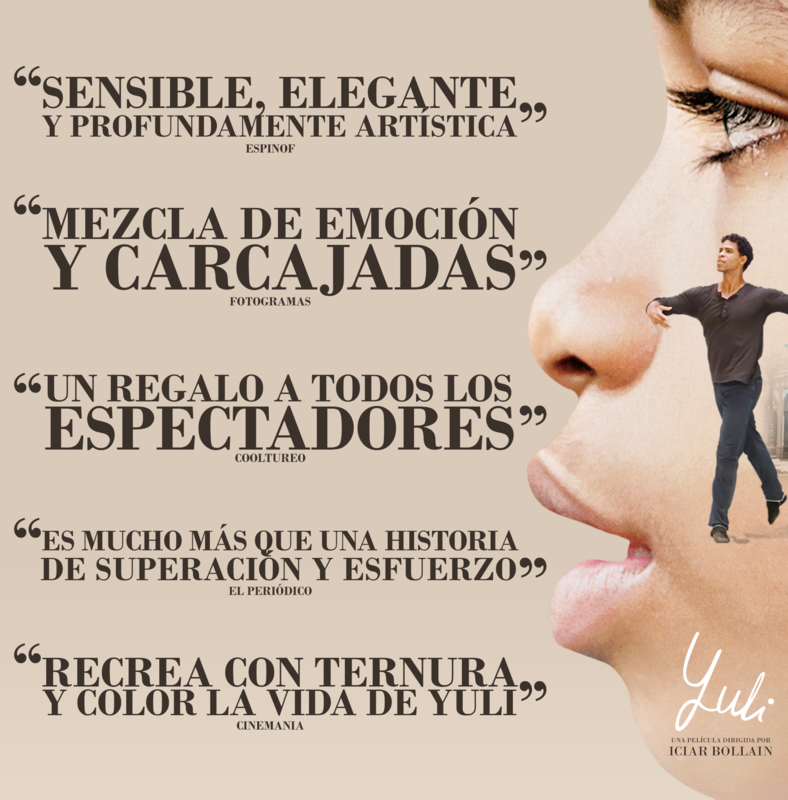 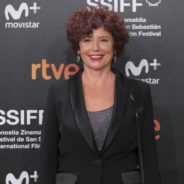 Yuli was warmly received by audiences and acclaimed by critics during San Sebastian, where it won Best Screenplay. 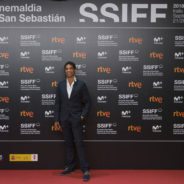 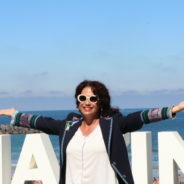 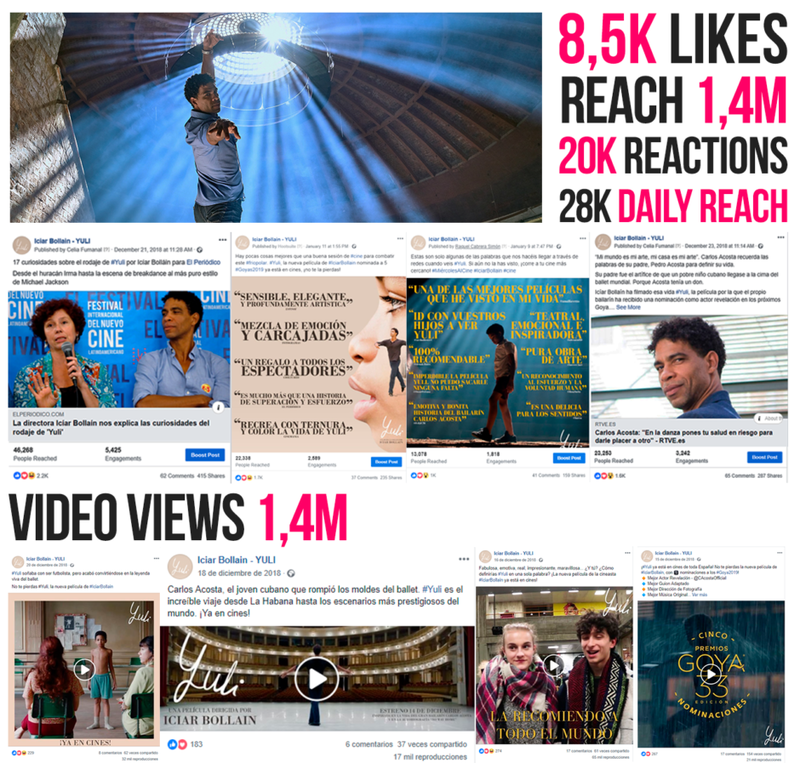 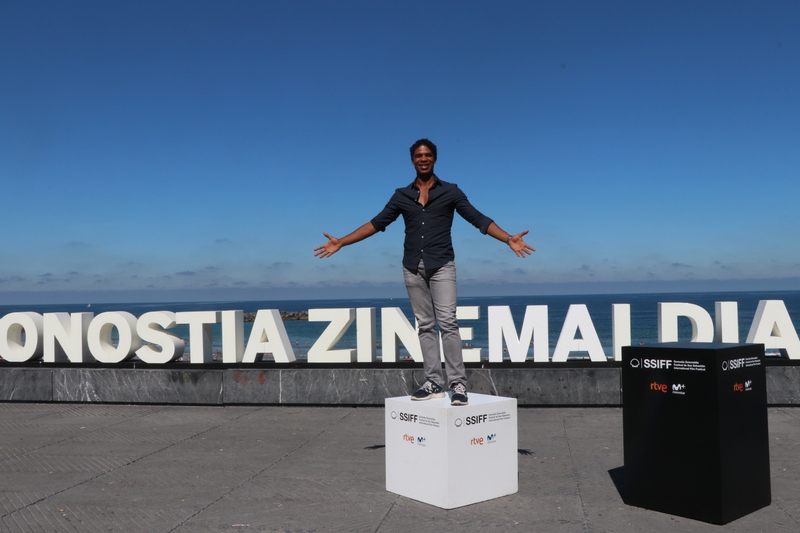 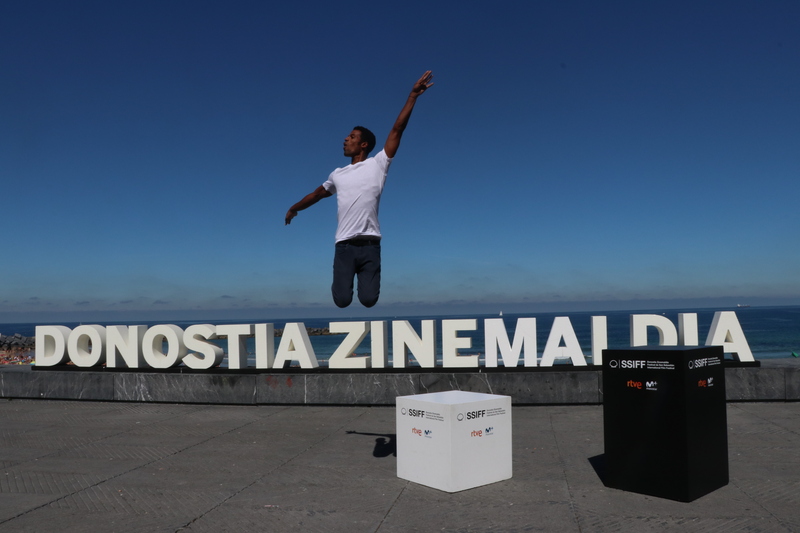 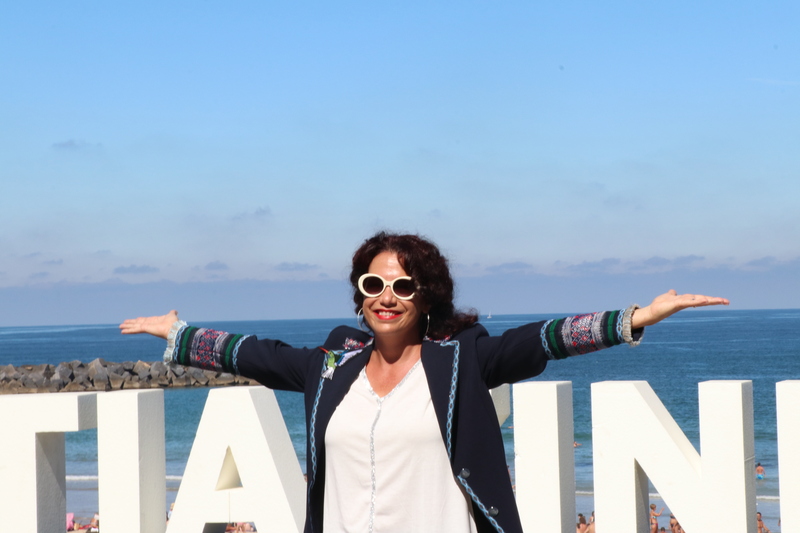 The Film Agency has been involved in different stages of the film, working with Entertainment One Spain and Morena Films on social media campaigns during the San Sebastian Film Festival, and campaigns designed to raise awareness, from its International Premiere till the Spanish theatrical release.